In addition to taking over Star Wars: Episode IX, producing a live-action remake of a smash-hit anime, making another Stephen King TV show, and producing a show about RuPaul (not to mention the countless things he already produces), J.J. Abrams apparently still has time to write yet another TV show. 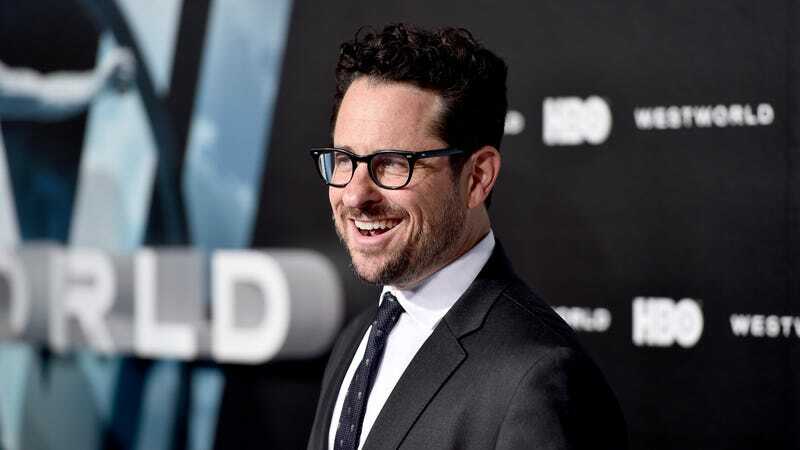 That’s according to The Hollywood Reporter, which says Abrams is shopping around a script for a sci-fi drama about a family that gets transported to “another land” and joins in on some other world’s “battle against a monstrous, oppressive force.” THR says the story involves space and mysterious science experiments, which are both right in Abrams’ wheelhouse, so hopefully he’ll also make room for a weird island and a disastrous haircut to really cover all of his favorite TV plot devices. Apple and HBO are both reportedly interested in the still-untitled show, and Abrams will even stick around to write it if somebody picks up it up.